Stefano and Nicoletta Campadelle purchased this outstanding property in the 1990’s to make their home and live amongst their vines in the Marcellise valley of Valpolicella. 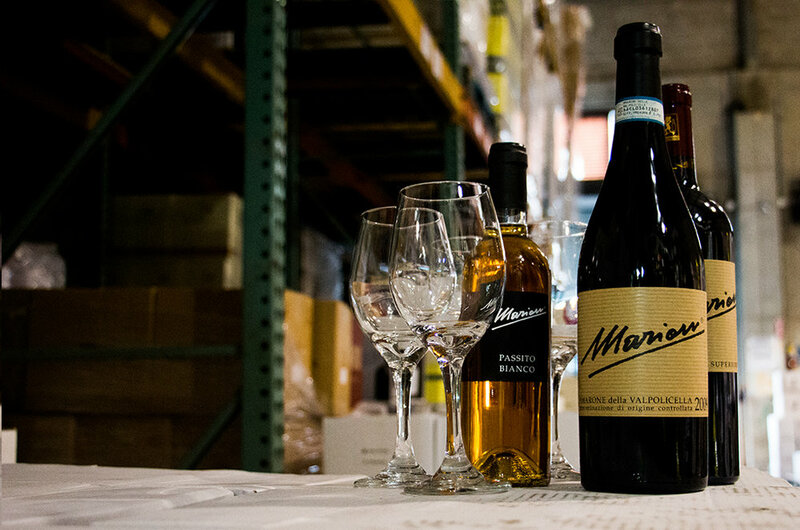 An obsessive dedication to quality and a respect for the land has put Marion wines at the pinnacle of quality in the region. The use of appasimento (partial drying) in all their wines makes Marion unmistakably distinct and unique.